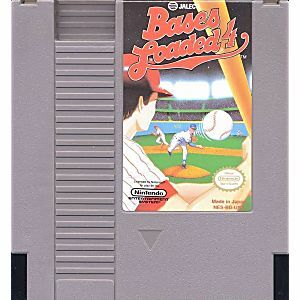 Bases Loaded 4 original NES Nintendo Game cartridge only - Cleaned Tested and Guaranteed to Work! 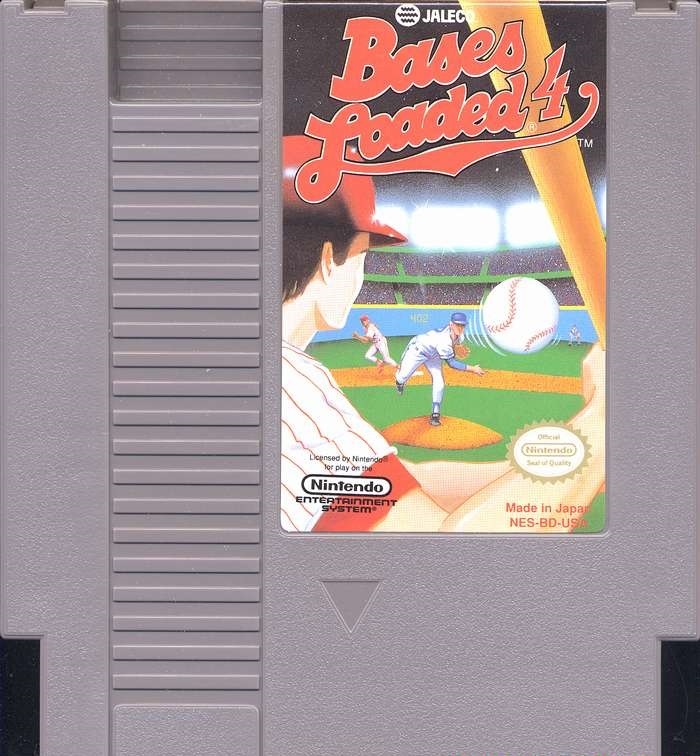 Probably the best baseball game on the NES.It's a hard game to find so I was happy I finally found it. 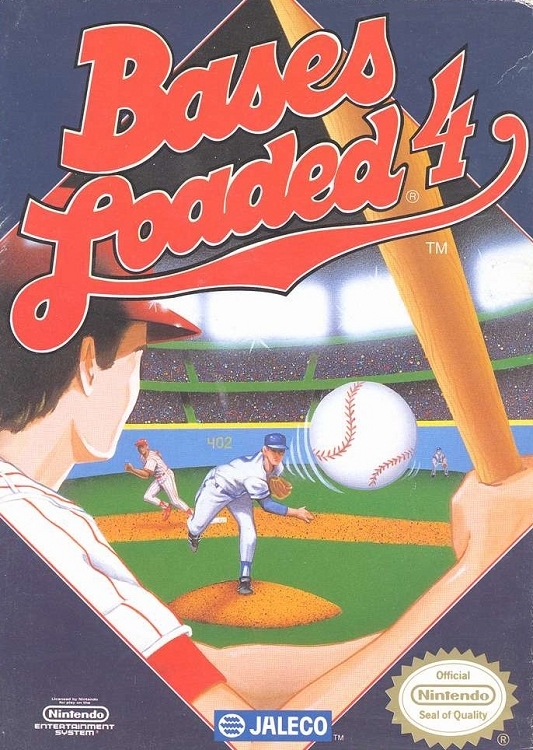 Neither dkoldies had it or any of my local game stores.